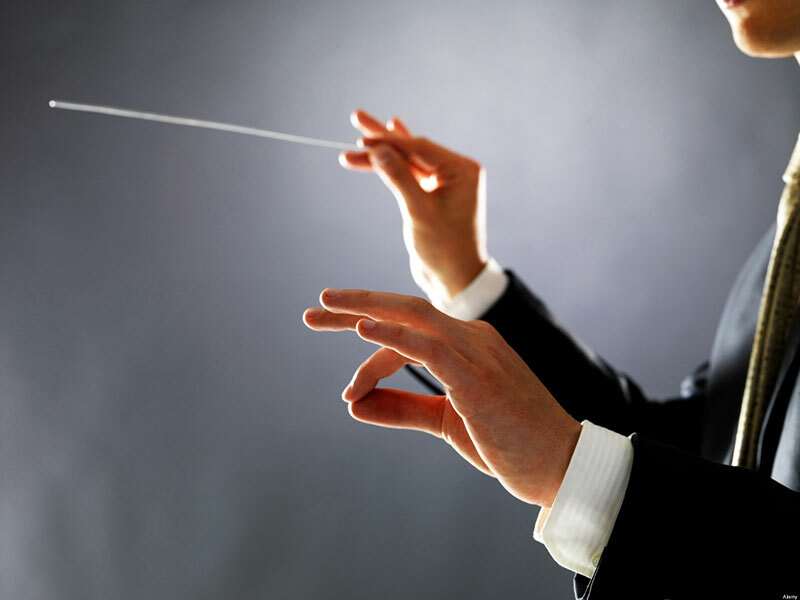 Leading a Team is like Conducting an Orchestra! The quest for better leadership is still on and will continue to go on forever. One of the reasons for this is the ever-changing mindsets, expectations, challenges and demands presented by the ever-changing world around us. There are many tools being used to create better Team Leadership and the next few blogs from me will analyse different tools and methodologies available to create better team leadership. Let’s first see what is ‘Team Leadership’. Is it the same as or different to ‘Leadership’? Leadership can be used in many situations and ‘Team Leadership’ is an art of leading a team as against leading an individual or a set of individuals. Team leadership has the following challenges that require the responses indicated. 1. Objectives of the team – The larger, more complex and the more challenging the objectives of the team, the type of ‘Team leadership’ differs. It will require skills such as making the team see the big possibilities, making the team believe in their collective ability to achieve the objectives, and it requires aligning the team under a common plan to achieve the objectives. 2. Size of the team – The larger the team is, the less time the team leader has to provide for each team member, the larger the team is, the more complex will be the relationship issues, the larger the team is, the more effort it will take to keep the team motivated. Appointing a few deputy leaders who take over responsibilities for smaller teams within the team and having more team interactions than individual interactions can overcome this. 3. Diversity of the team: The more diverse the team is, more the differences of opinions will be, more the potential conflicts will be and this will require more involvement of the team leader. Proactively helping team members understand each other through team building exercises and radical conversations, selecting the right mix of team members for various projects and investing more time on participative planning and briefing will help overcome this challenge. 4. Resources available (or not available): The resources available or not available for the team in relation to the tasks at hand can pose a challenge to the leader. The leader should use Continuous Improvement techniques such as Kaizen to get the team working together to make the most of existing resources. 5. Conflicts in the team – A team leader will lead different levels of conflicts in the team. Therefore it is important for the leader to be a good listener, mediator and counsellor using techniques from mainstream psychology, transactional analysis and Neuro Linguistic Programming to prevent, defuse or resolve such conflicts.